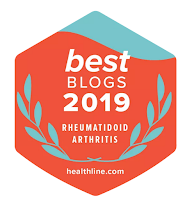 I'm honored to be selected as one of Healthline's best rheumatoid arthritis blogs of 2019 - alongside some of my favorite people! You can check out the full 2019 list here. 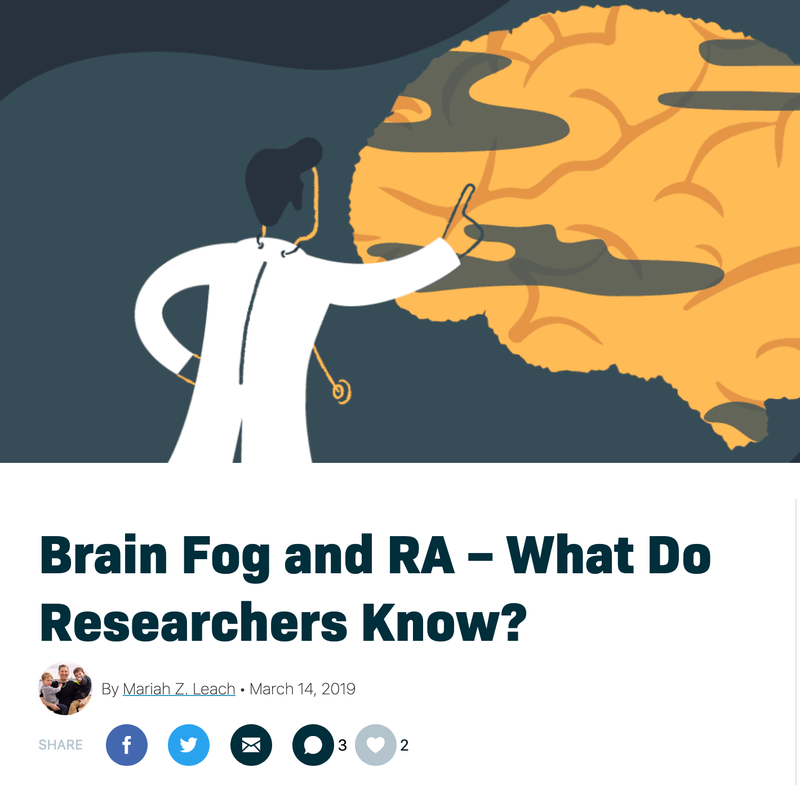 While "brain fog" isn't a medical term, I've heard anecdotally that many people living with RA have experienced it themselves....As it turns out, there has been some research on this subject. Scientists are studying a mummy that was discovered in a convent in the town of Guano, Ecuador. They believe that further examination of it could uncover a missing link that allows scientists to better understand the origin and natural history of RA. In October 2018, the American College of Rheumatology (ACR) presented brand new clinical guidelines on reproductive health. 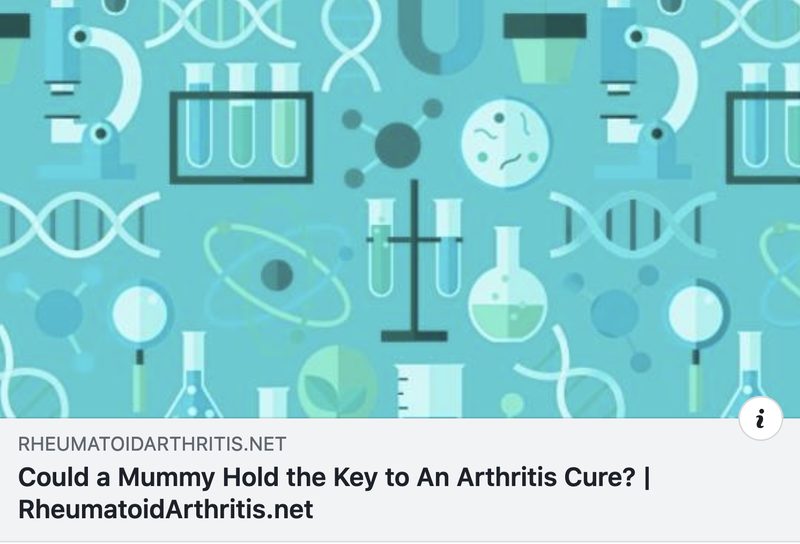 This is very exciting news for patients living with rheumatoid arthritis, particularly women, as it gives our rheumatologists a consistent, peer-reviewed set of recommendations to answer important questions about contraception, fertility, pregnancy, breastfeeding, and menopause. This post is sponsored by Video Chat Network. 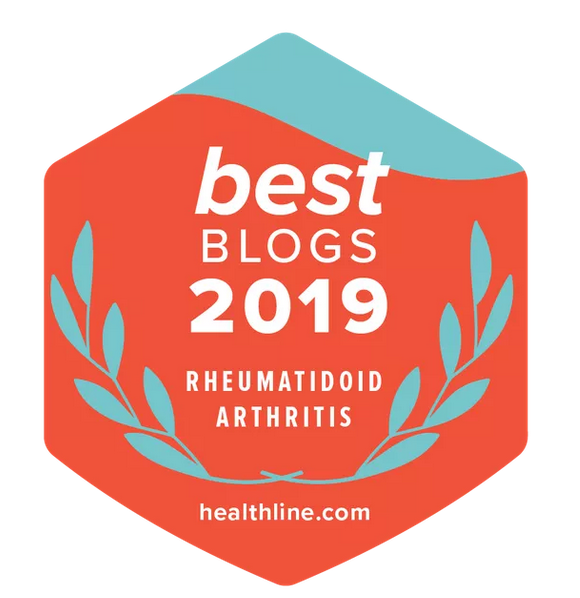 Since I was originally diagnosed with rheumatoid arthritis (RA) ten years ago, I've noticed that companies have become a lot more interested in giving patients the opportunity to provide real feedback on the patient experience. 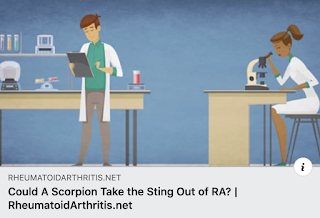 This is important not only to shape products and experiences for future patients, but also because some of these opportunities compensate patients for their time and expertise - and we all know that life with RA comes with a financial burden as well! 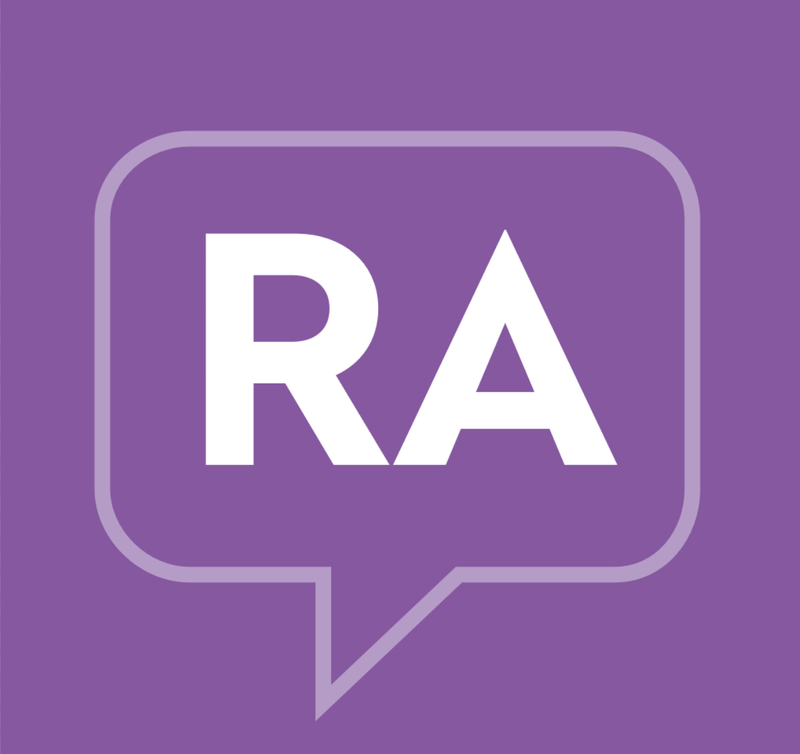 So I wanted to share an opportunity that gives patients living with RA the opportunity to earn $190 for sharing their perspectives. Video Chat Network is an independent research firm engaged in a project to learn about the current challenges, experiences, and best practices for living your life with RA. 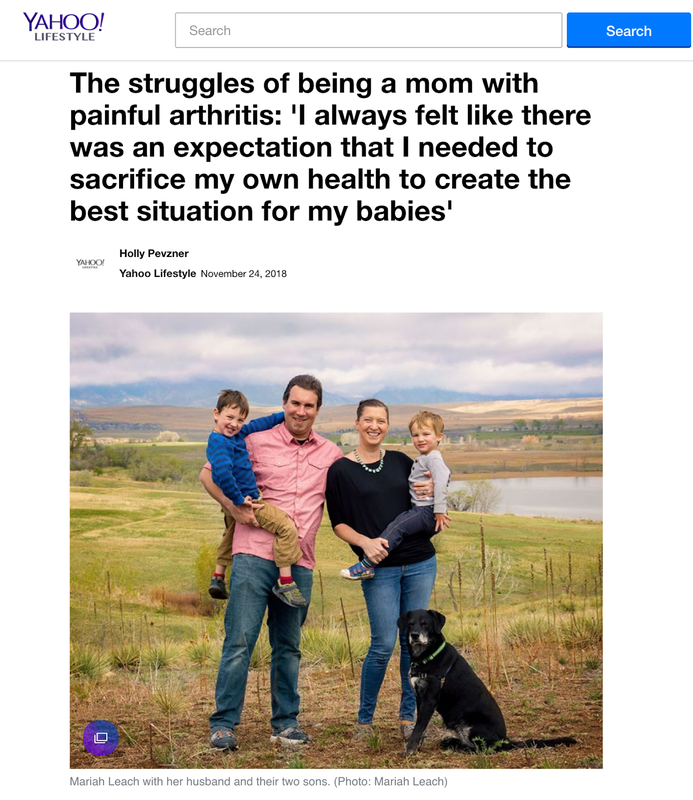 They are looking to interview patients who have been diagnosed with RA for more than three months and who are currently on a regimen that includes DMARDs (such as Celebrex, Trexall/methotrexate, or Plaquenil) or advanced therapy biologics (such as Humira, Simponi, or Orencia) in either pill, injection, or infusion form. Participants will be asked about their thoughts and experiences during the process of finding a treatment plan that works best for them. This input will affect how information about new and upcoming treatment options are presented to future patients. If you are over 18 and interested in participating in a one-hour video chat interview, you will be compensated $190 for your time and opinions. If you can refer other RA patients, you will be compensated $50 for every interview performed that your referral provides. As a patient myself, I was sure to ask the study organizers about their privacy policies before deciding to share this opportunity with my readers. They assured me that the video interviews would be recorded for internal reference and study analysis only, and that participants names will not be revealed. The learning from all respondents will be pooled together and analyzed and no personal identifying information will be revealed to the client. To find out if you qualify, please click here and fill out the online questionnaire. 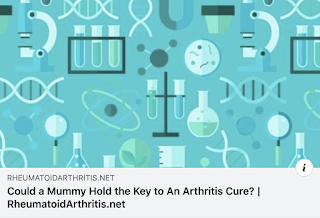 My assignments for Rheumatology Network include reporting on recent scientific studies about rheumatoid arthritis and other related diseases. 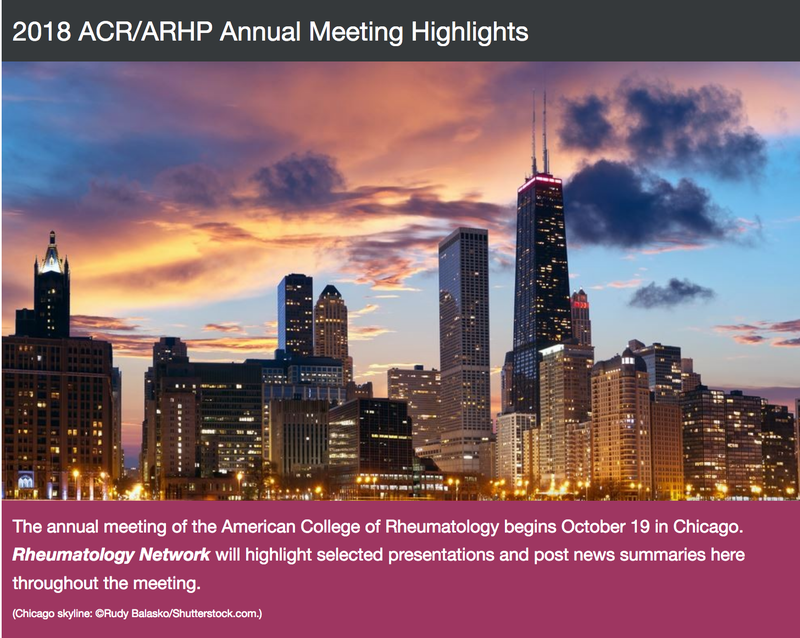 For the month of October my articles focus on coverage of the American College of Rheumatology Annual Meeting that took place in Chicago, Illinois. 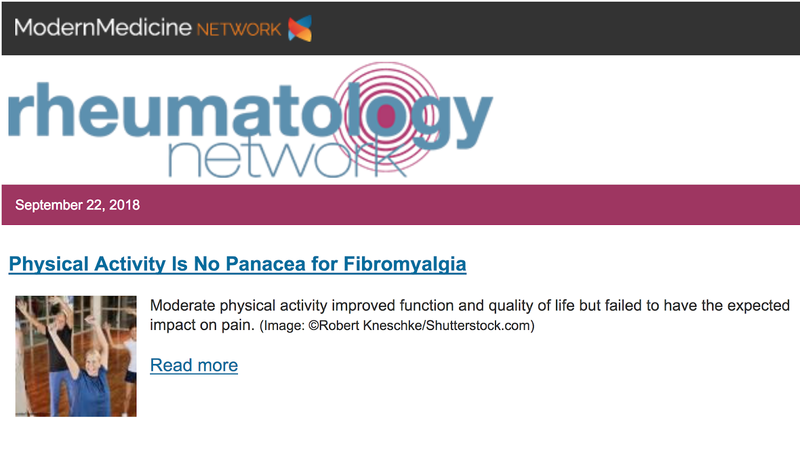 Although these articles are intended primarily for a physician audience, I know patients are also interested in scientific advances. If you ever have additional questions, please don't hesitate to let me know! 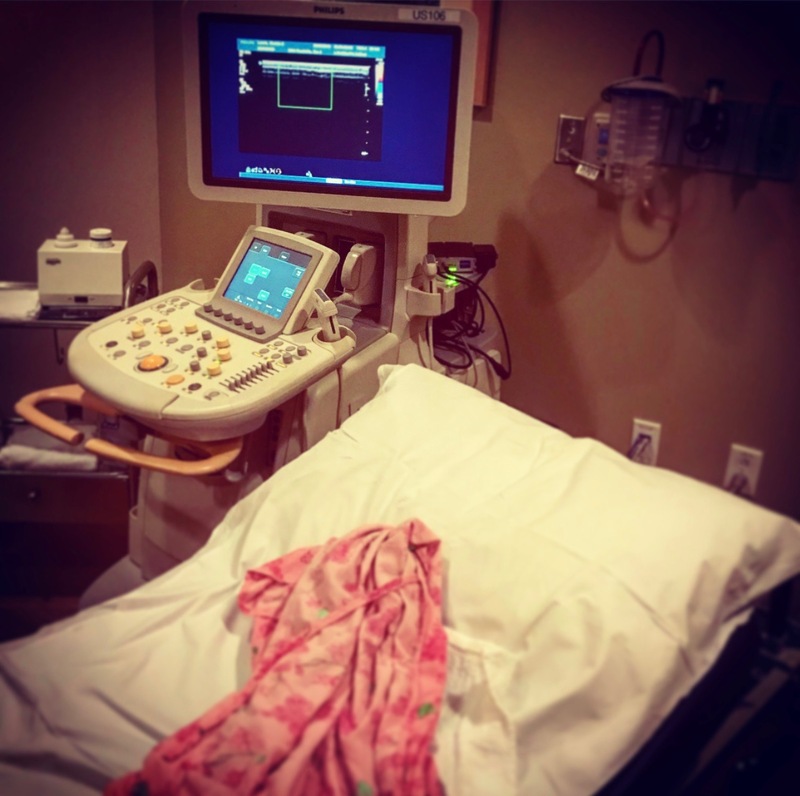 New recommendations cover pre-conception assessment, pregnancy-compatible medications, breastfeeding, and contraception for rheumatology patients. New guidelines have been drafted for the treatment of JIA, specifically addressing therapeutic approaches for non-systemic polyarthritis, sacroiilitis, and enthesitis. 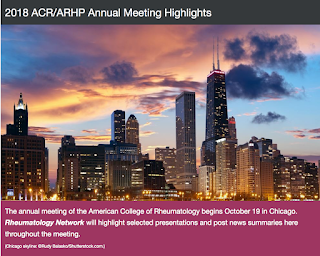 The pros and cons of HCQ dosing guidelines to limit potential eye toxicity were explored at this year's ACR/ARHP Annual Meeting. 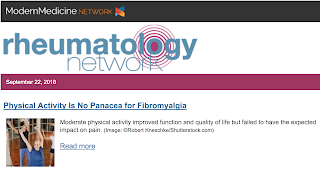 Findings from the first study to incorporate a meta-analysis on TNFi dose adjustment in an axSpA population. Seropositivity was strongly associated with ILD risk in this large prospective cohort study. British researchers quantified the burden of continuing weight gain on the risk of PsA. Be alert for the development of uveitis in older patients with gout, especially those who have multiple comorbidities. Moderate physical activity improved function and quality of life but failed to have the expected impact on pain.